. 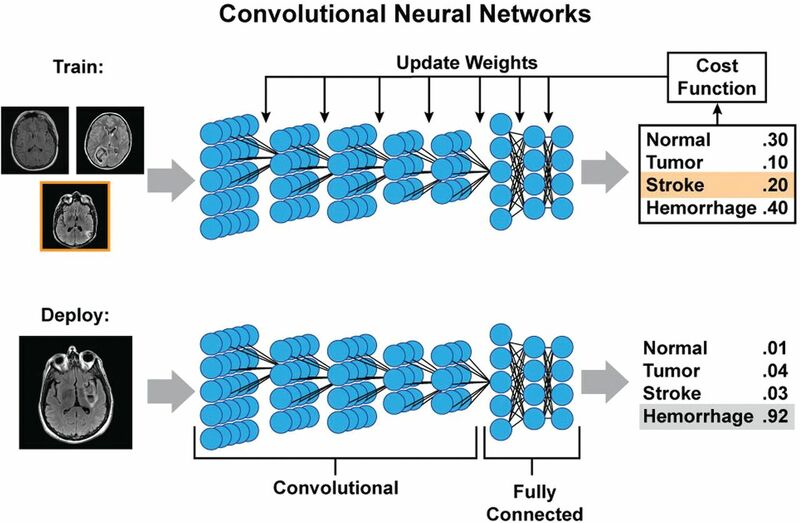 ImageNet classification with deep convolutional neural networks. 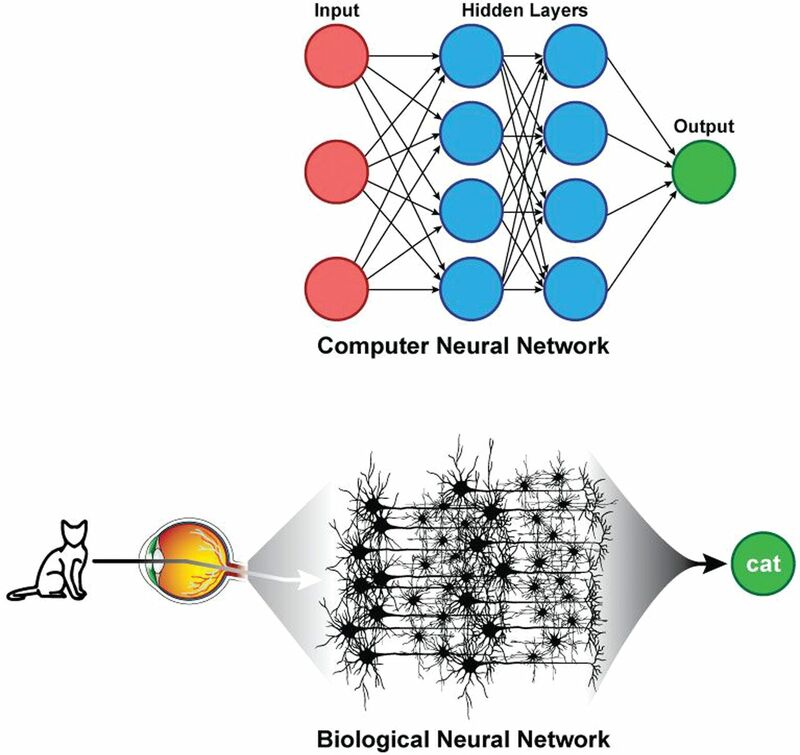 http://www.cs.toronto.edu/~fritz/absps/imagenet.pdf. Accessed January 23, 2018.
. Generative adversarial nets. https://papers.nips.cc/paper/5423-generative-adversarial-nets.pdf. Accessed January 23, 2018.
. 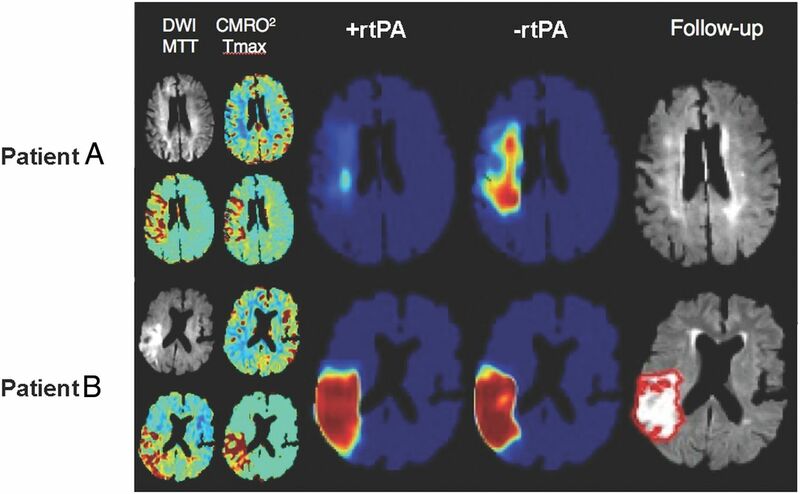 Image reconstruction by domain transform manifold learning. https://arxiv.org/pdf/1704.08841.pdf. 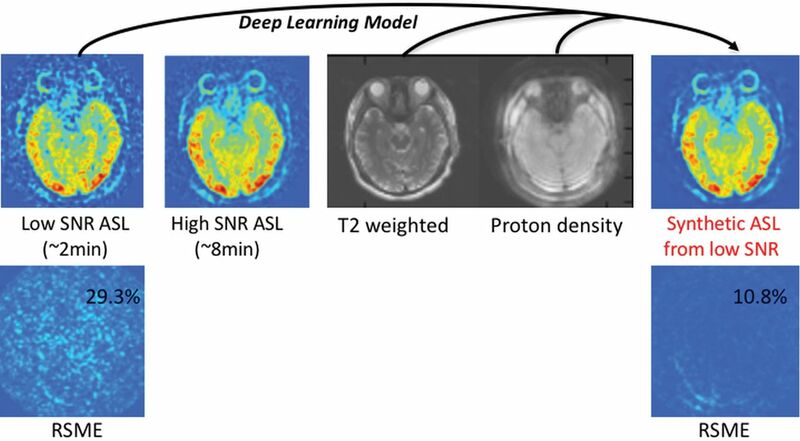 Accessed January 23, 2018.
. Low-dose CT with a residual encoder-decoder convolutional neural network (RED-CNN). https://arxiv.org/pdf/1702.00288.pdf. 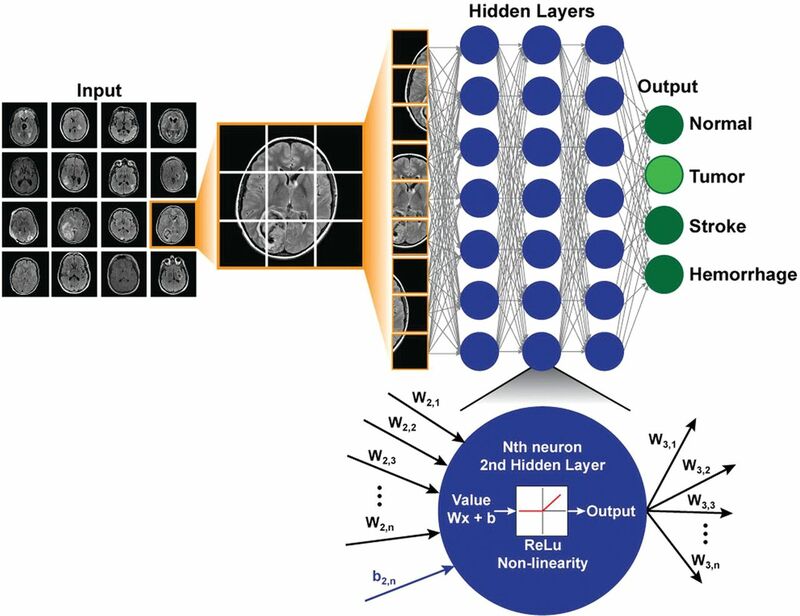 Accessed January 23, 2018.
. MDNet: a semantically and visually interpretable medical image diagnosis network. http://arxiv.org/pdf/1707.02485.pdf. Accessed January 23, 2018.